Image Cache: NASA wants to build the next Concorde, bringing in a new age of supersonic jets that hopefully won't rupture your eardrum. But in order to do that safely, there needs to be research and lots of it. Browse through the cool photos, animations and diagrams in Gizmodo's Image Cache here. 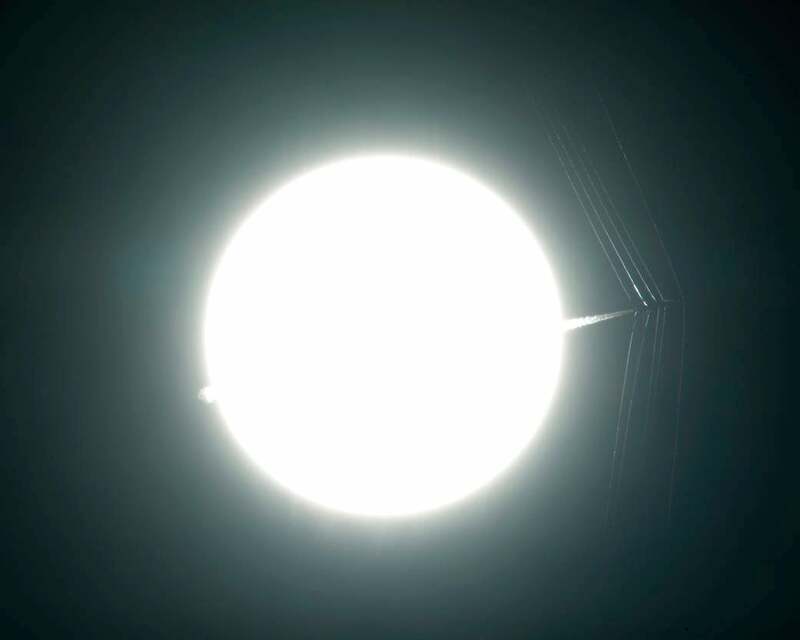 One research technique, pictured above, uses an modernised 19th century method called schlieren imagery "to visualise supersonic flow phenomena with full-scale aircraft in flight", according to NASA. Images like these will help analyse the location and strength of shock waves, so NASA engineers can develop aircraft that can minimise those effects. The dream of Concorde air travel might not be so dead after all.